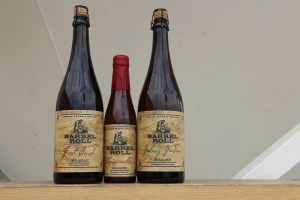 Any sour beer fans out there? 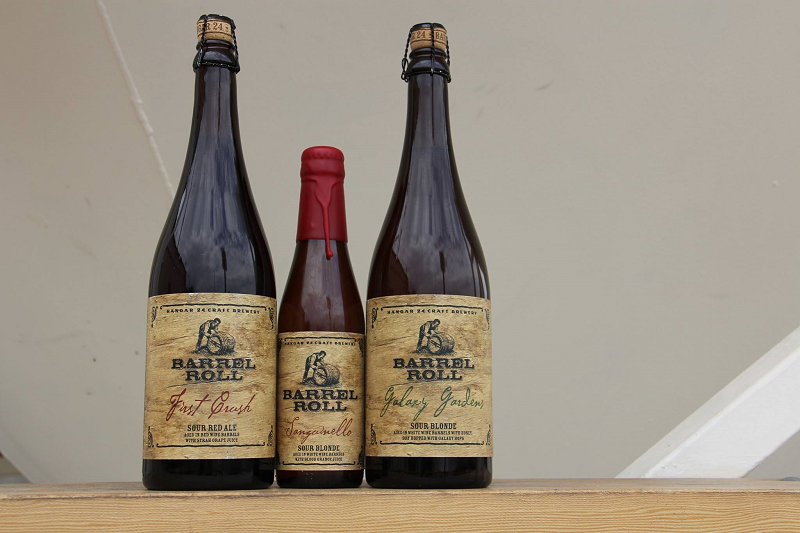 If so, you might want to make tracks for Hangar 24 Craft Brewery today (June 27) as the brewery is rolling out two new sour beers: First Crush and Sanguinello. First Crush is a sour red ale aged in red wine barrels with Syrah grape juice. It’ll be available in 750 mL bottles for $20. 2,300 bottles are available. The brewery will also (while supplies last) be offering eight-ounce pours for $8 and three-ounce pours for $3. If white wine is more your thing, Sanguinello is a sour blonde aged in white wine barrels with blood orange juice. Available in a much more limited quantity, 1,200 300 mL bottles of Sanguinello are available for $15 a pop. Again, while supplies last, the brewery will offer pours: $15 for an 11-ounce pour and $5 for a three-ounce pour. 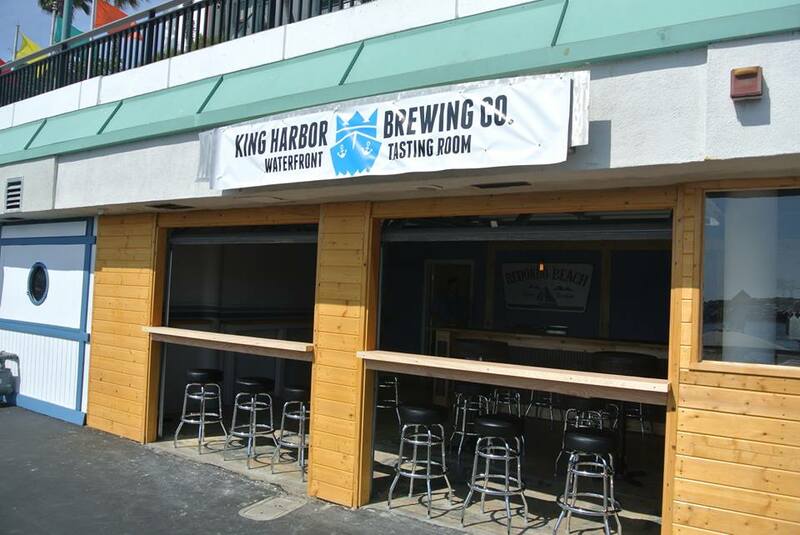 King Harbor Brewing has a perfectly acceptable tasting room in a Redondo Beach strip mall at 2907 182nd St. But with that name shouldn’t they have a location actually at King Harbor? 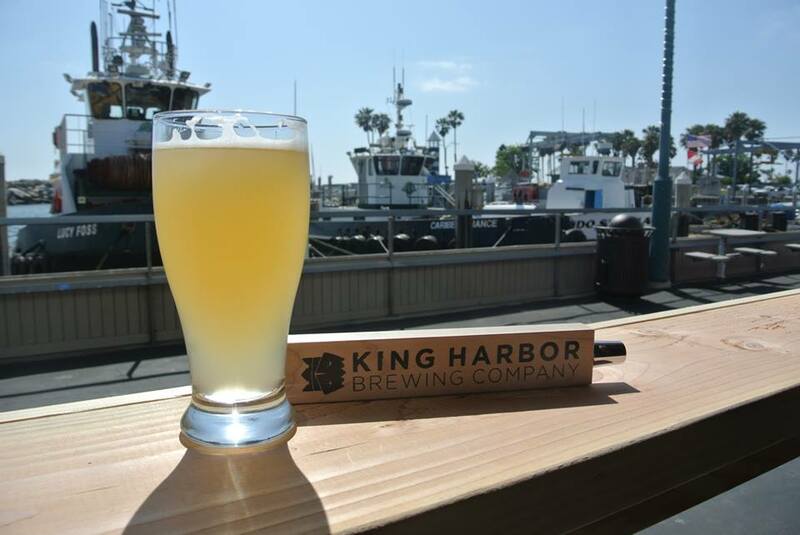 The owners of the brewery agree with that and will open their tasting room with a view of King Harbor (and just a few doors down from iconic craft beer bar Naja’s Place) at noon Saturday. Growler fills will be half off. A simmering noise dispute between craft brewery Brouwerij West and their San Pedro neighbors has apparently been resolved, paving the way for its restaurant to open later this summer and feature live music, albeit with shorter hours than initially envisioned. Staff Writer Donna Littlejohn has the story here. 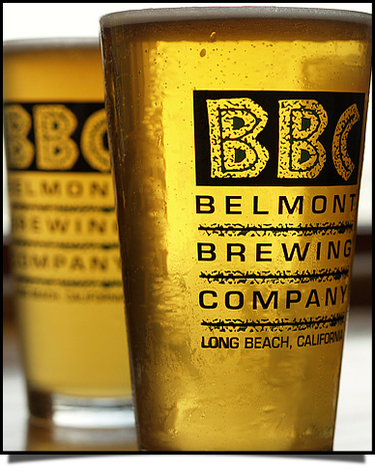 Long Beach Press-Telegram Staff Writer Greg Yee has the story of Long Beach’s Belmont Brewing Co., the oldest brewpub in Southern California. So Newcastle Brown Ale is not one of the 50-plus selections available at Euro Bierfest on Saturday, but it is a widely known — and if we believe the company — a misunderstood brew in the U.S.
Plus, you an get $4 off a 12-pack here. For an overview of LA Beer Week 7, read this. The above event at MacLeod is the second annual Cask & Ye Shall Receive, an LA Beer Week event celebrating cask ale in Los Angeles. 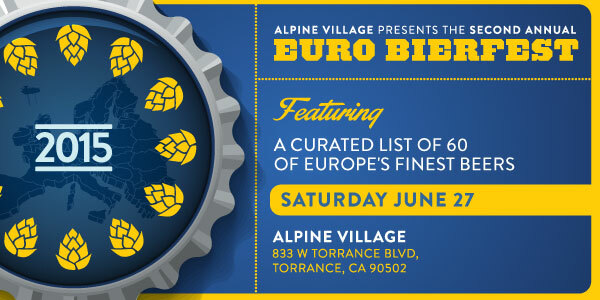 This epic event will feature more than a dozen casks from breweries throughout Los Angeles and beyond. In addition, we will have up to 15 of our own beers on tap throughout the day! Confirmed breweries include Twisted Manzanita, Strand, Absolution, Eagle Rock Brewery, El Segundo, Wicks, Golden Road, Noble, Home Brewing, Institution Ale, Highland Park, FreeWheel, Kinetic, The Bruery and Bravery. More details and ticket info here. Beer Goggles will be attending so stop and say hello. Cheers. 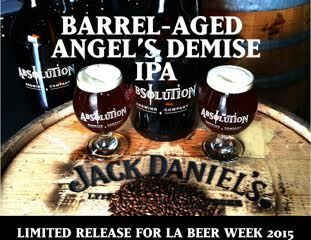 Absolution Brewing Company is also giving a 20 percent discount on all growler fills on Father’s Day. Check out their full line-up of LA Beer Week events here. Yucaipa’s Brew Rebellion is hosting a 2nd anniversary celebration on Saturday (June 20) at the brewery, 13444 California St. 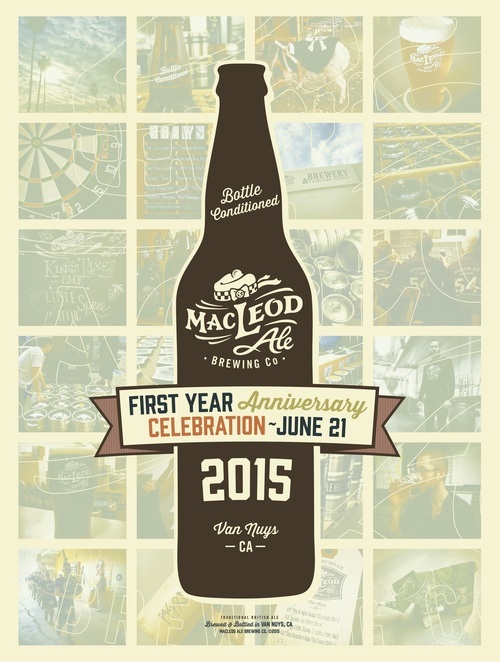 Unlike many brewery anniversary celebrations, this one is free to attend. The brewery will debut its anniversary beer, Imperial Peach Honey Wheat, and will be tapping archive brews all day long. 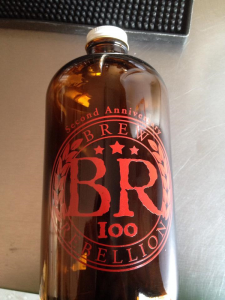 In addition, Brew Rebellion will be smoking a pig (raised on the brewery’s spent grain) to share with customers. The first 50 attendees will receive a free pint glass. 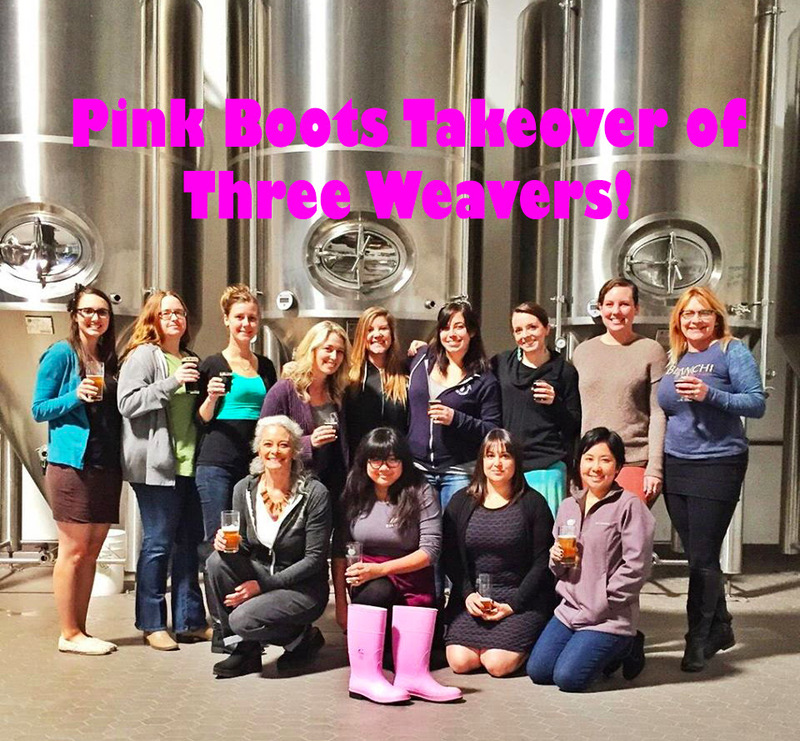 The Three Weavers event, which runs from 4 p.m. to 9 p.m., costs $20. For that you get five 5 oz. pours and a Three Weavers glass. Additional drink tickets are available for $4 apiece. Fill Er Up Gastro Garage will serve food. Participating breweries include Drake’s, Eagle Rock, El Segundo (pouring their Mayberry IPA), Figueroa Mountain, Golden Road, Noble Ale Works and Stone. Find out more about the Pink Boots Society here.